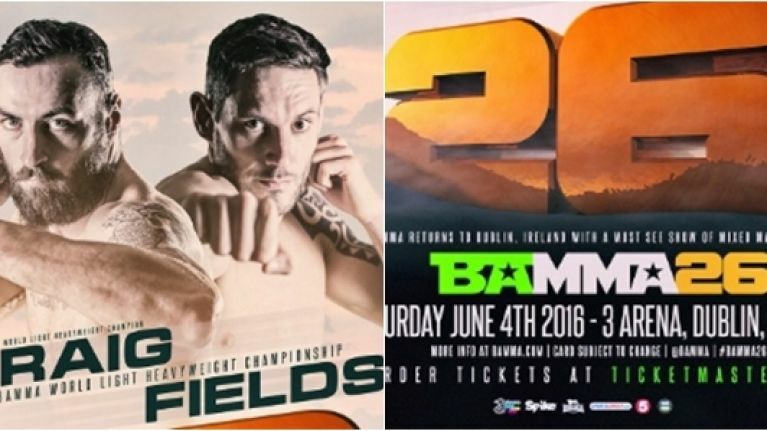 The UK-based promotion was heading back to Ireland after BAMMA 24 but that has been delayed until September. Ireland's 'sporting, medical and political' community have reached a consensus that will see BAMMA 26 shifted from June 4 to September 10. The change has come about, according to MMA Latest, after a consensus was reached that all fighters must undergo proper medical and fitness scans. 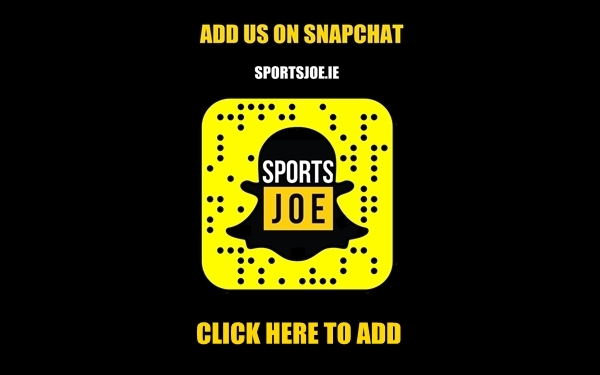 The news comes a month after Portuguese MMA fighter Joao Carvalho tragically passed away after his TEF1 bout with Dublin's Charlie Ward. Carvalho collapsed less than an hour after he was knocked out by Ward. BAMMA's postponement allows fighters three months to organise scans and to get them signed off by 'relevant medical experts'. The Irish MMA community had met with politicians and medical experts in the weeks following Carvalho's death. Talks are ongoing about the introduction of proper legislation and regulation of the sport. BAMMA 26 was set for the 3 Arena and was headlined by the light heavyweight title fight between champion Paul Craig and Chris Fields. Dylan Tuke, an SBG teammate of Conor McGregor, was also on the card. BAMMA 25 will still take place in Birmingham this weekend and the '26' event may well take place elsewhere in the UK this summer.